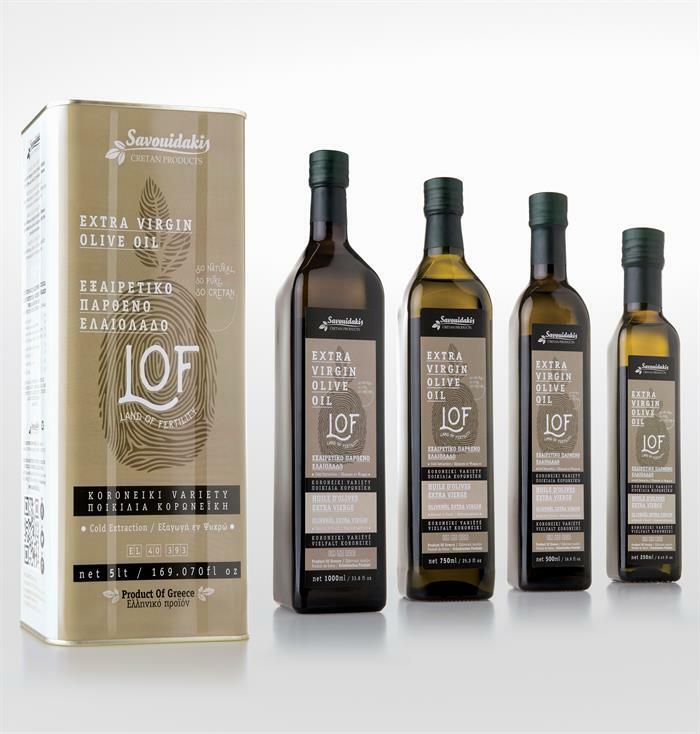 SAVOUIDAKIS CRETAN PRODUCTS, Olive oil, extra virgin olive oil, Producer of olive oil, on EUROPAGES. 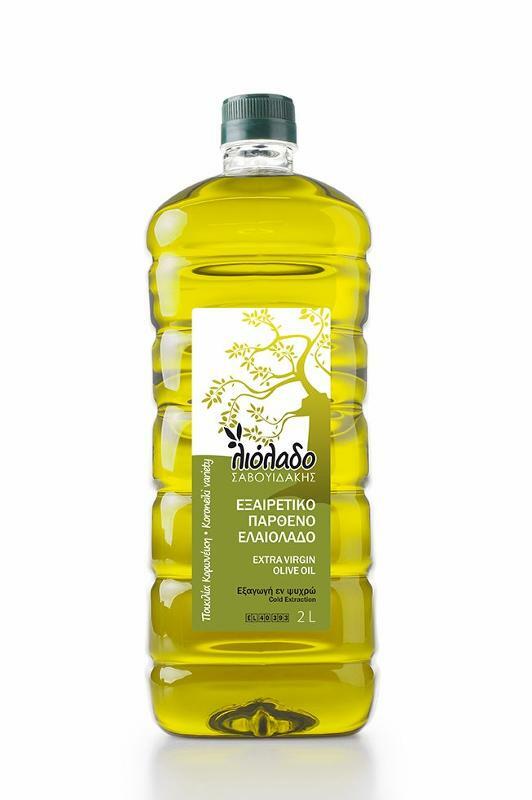 Savouidakis – Cretan Products a business operating in Extra Virgin Olive Oil Trade and Labeling since 2012. Motivated by our love for our Cretan land we are committed to deliver products of excellent taste and high nutritional value. Our business applies Quality Management System EN ISO 9001: 2008 and Management System for Food Safety EN ISO 22000: 2005. 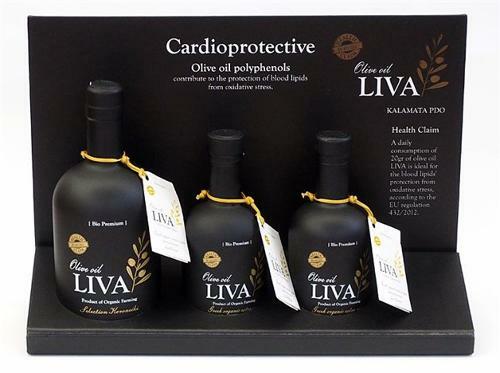 A superior category olive oil obtained directly from olives and solely by mechanical means. 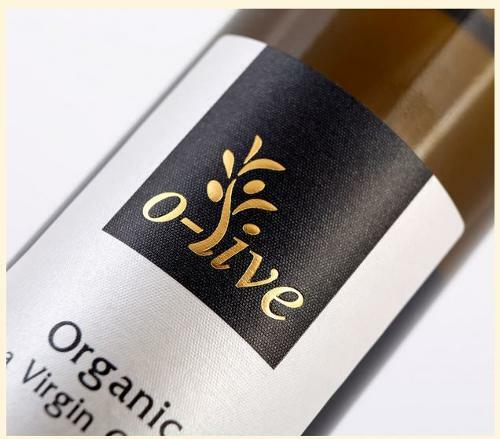 Produced from own olive groves and selected groves within the area. 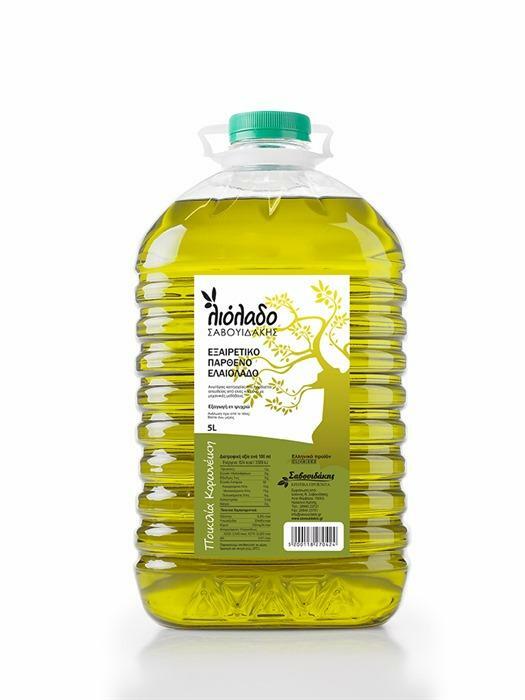 An excellent category of olive oil up to 2% acidity which gives birth to a rather delicious product which can be consumed in salads and cooking. From the varieties Plito, Dafni, Thrpsathiri, Vidiano, Vilana. The rose and the red wine “ASPRO PATO” come from Cretan grapes varieties Kotsifali and Mantilari cultivated in selected Cretan countryside vineyards. A distillation of selected grape varieties from Crete with a delicate taste, aroma of vine fruit and a long-lasting after taste. A traditional distillation of Cretan hospitality. 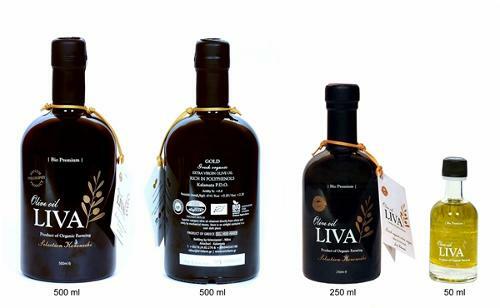 Extra Virgin olive Oil LOF (Land of fertility) https://www.savouidakis.gr/en/extra-virg... 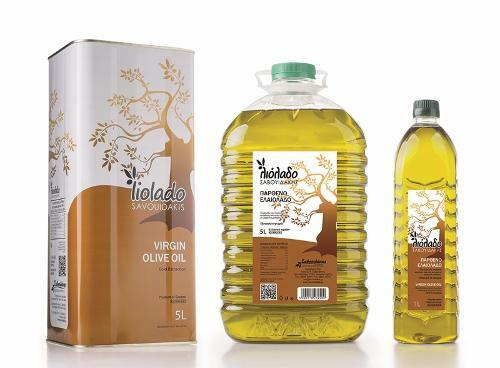 This pure olive oil encloses every single quality of the Extra Virgin Olive Oil and its taste and aromas will take you on a journey of fine flavors. EXTRA VIRGIN OLIVE OIL “LOF"